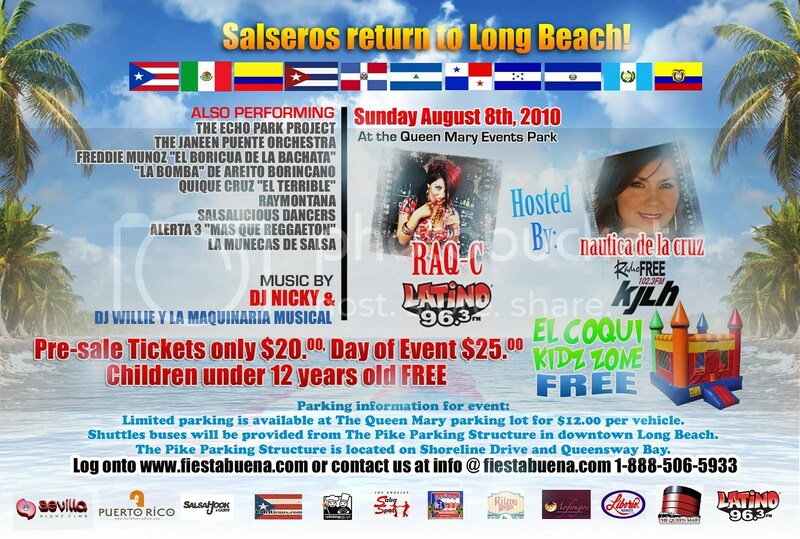 2013 California Puerto Rican Festivals! I don’t know what you’re thinking but the San Diego festival looks like it’s the place to be this year! It’s about that time again! 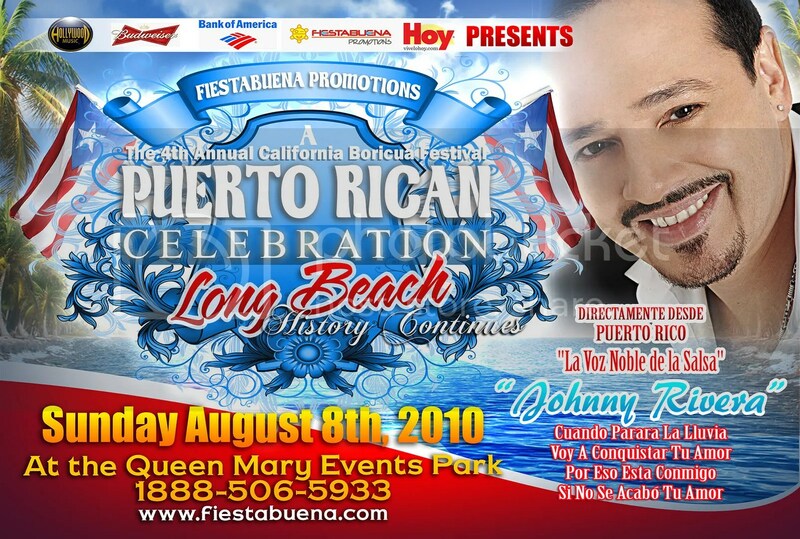 Here is the information for all of the Puerto Rican El Dia De San Juan Festivals that are going on this year in Long Beach, San Jose, San Diego, and Vacaville! WEPA WEPA WEPAAA! It’s about that time again! Spring is almost over and Summer is approaching which can only mean one thing – Puerto Rican Festival season! Here is the information on all of the festivals going on from Northern to Southern California! There will be festivals in San Jose, Vacaville, San Dimas, Long Beach and San Diego! Nimitz Blvd. and Sunset Cliffs Blvd. This will be a bring your stuff kinda BBQ. Everyone will be responsible for themselves. We are however going to have a potluck of dishes for those that got that golden touch on some authentic P.R. food. inbox Ian or I with what you want to bring to the table. disposable plates, utensils, and cups. I’m sure there will be a no open container rule along with the permit so please …. put it in a cup. Direct from Puerto Rico, Jerry Rivera!